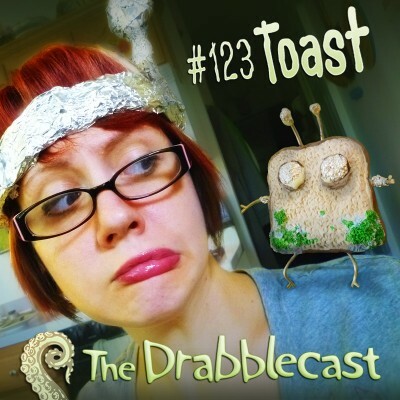 This week The Drabblecast presents “Toast” by Jamie Lackey. 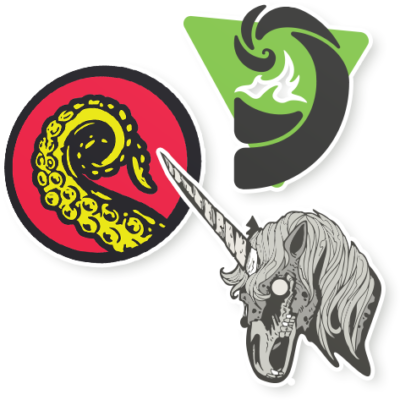 Jamie is the Assistant Editor for Triagulation Annual Anthology series and was previously featured on Episode #81: Snuffles. Our feature is a peculiar story about love, loss, and moldy, potentially radioactive bread. Today is also the day that we reveal the winner of our Nigerian Scam Spam writers contest! Congratulations Bo Kaier! Our kickass donor of the week is Daniel Smith, a cheese maker from New Zealand! Wanna be a kickass donor yourself? We have lots of options for you to support the show. Even just sharing the show with your friends or leaving us a review on iTunes goes a long way. Alright, folks, that about wraps it up. Enjoy the show!